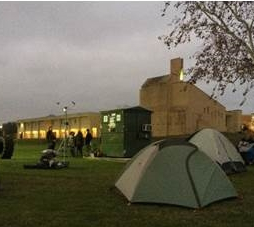 What does home look like in a world of 10 billion people? 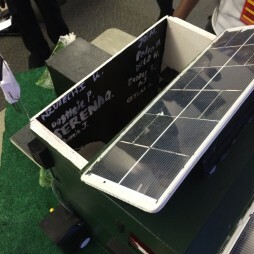 How do we equip current and future generations with the tools they need for sustainable living practices? 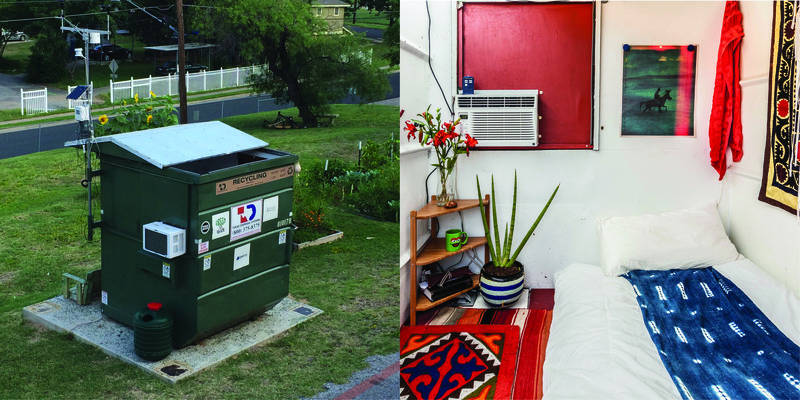 The Dumpster Project is investigating how you can transform an empty box into a happy, healthy home — healthy for you and the environment. 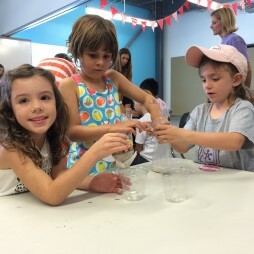 The project also hopes to spark interest in the way that fun and forward-thinking innovation can help address the challenges facing both current and future generations as our world becomes increasingly complex. 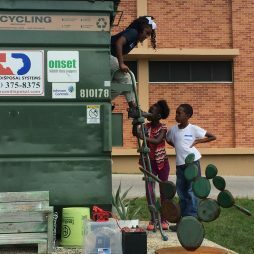 The Dumpster Project is many things: a re-imagining of home, a portable learning initiative, a sustainability conversation, a creative branch of a wider green campus initiatives at Huston-Tillotson University (HT), a historically black institution located in the heart of East Austin, and, most importantly, an innovative STEM education platform that uses the real-world challenge of transforming a trash dumpster into a tiny sustainable home to inspire learners of all ages. 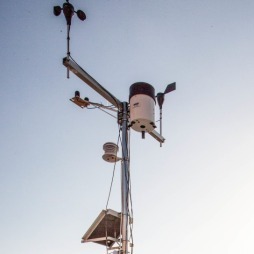 Live Dumpster weather – the data is coming from inside the can! 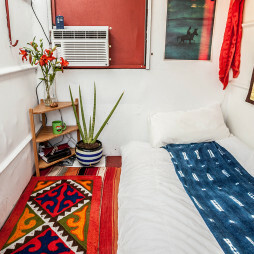 Air conditioning in a 36 sq. 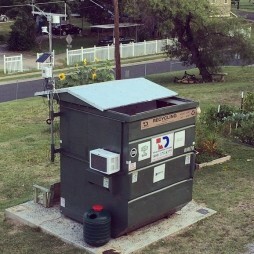 ft. dumpster, part of a sustainability experiment on the Huston-Tillotson University campus, has arrived just in time for the August Texas heat. 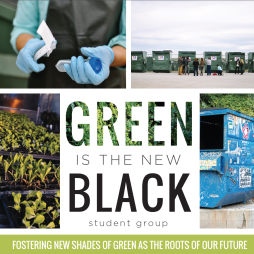 Green is the New Black (GITNB) is Huston-Tillotson University’s environmental student group. 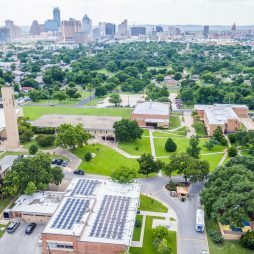 GITNB’s vision is to “foster new shades of green” on the HT campus and in the surrounding East Austin community to make environmentalism more just and more inclusive. GITNB projects include organic food gardens, both at HT and in partnership with Blackshear Elementary, campus recycling, and peer education. GITNB won first place in the Ford Corporation’s HBCU Community Challenge in 2013 with a plan to make HT the greenest HBCU in the country. 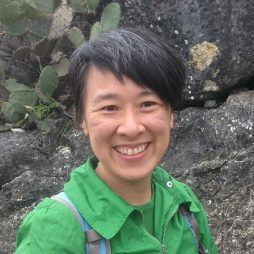 Melinda Chow is Executive Director of Austin Youth River Watch, where she brings her love of science and passion for working with youth to bring outdoors and environmental education to underserved groups. She has over 15 years of nonprofit experience, including with Girls Rock Austin, KUT, the South Memphis Alliance, and the National Multicultural Institute. 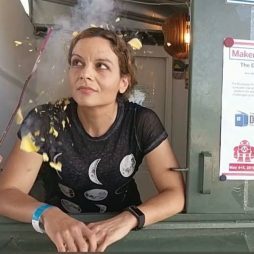 Before AYR, Melinda managed the Hot Science Cool Talks series at the University of Texas Austin’s Environmental Science Institute, where she first connected with the Dumpster Project! JP Maestre, Ph.D. is a Research Associate in Environmental Engineering at the University of Texas Austin, where he researches environmental health using a combination of molecular genetic and engineering approaches. Much of his work focuses on understanding the indoor microbiome – the collection of microorganisms that live on our walls, our air vents, our faucets…well, you get the idea. 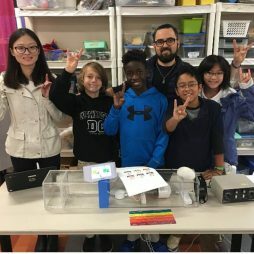 He also co-developed the UTbiome project, which involves undergraduates in mapping the indoor and outdoor microbial diversity of the UT campus. Leon Vanstone, Ph.D is a Research Associate in Aeronautical Engineering at the University of Texas Austin and Director of the Texas Rocket Engineering Lab, a collaborative effort between UT and Firefly Aerospace to train a student team to design and launch a liquid-fueled rocket that can reach a 100 km altitude. 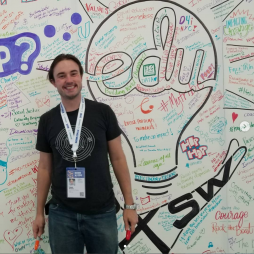 He won the Cheltenham Science Festival’s Fame Lab competition for science communication and continues to be active in science outreach spanning from Ted talks to Austin community events. He also enjoys writing about Elon Musk. 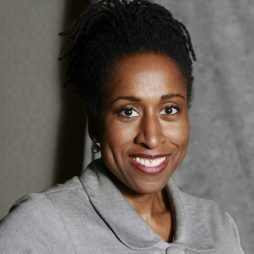 Dominique R. Vining is a sales, management, and development consultant who specializes in startups and new channel launches. She served as Director of Community Engagement at Huston-Tillotson University where she launched several partnerships, including one with the St. David’s Foundation. Before that, she was Founder and Executive Director of the Green Lots Project in Chicago, which converts empty city lots into edible classrooms to educate communities about growing food in sustainable ways. She is currently CEO of Water2Wine Winery in New Braunfels, TX. 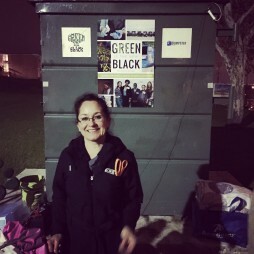 Dr. Jeff Wilson is the founder of the Dumpster Project and CEO of Kasita. He is author of dozens of scientific journal articles and is recipient of the University of Texas System’s highest teaching honor. 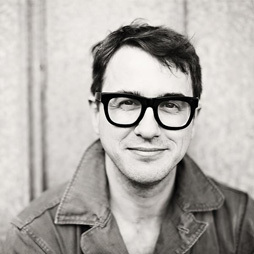 He did postdoctoral work at Harvard and received his PhD in Environmental Science from the University of Canterbury. Jeff speaks to student groups as “Professor Dumpster” and shares his experience living in the Dumpster for the first year of the Project as its very first (and longest duration!) educator-in-residence. Instagram @ProfDumspter.